Happy new year everyone! Some people said January is a trial month. So, I have decided to celebrate new year on February. Haha, just kidding! I'm Ms. Always Late to The Party. So, about my FYP, I am developing a village profiling system. Currently, most of the committee members of a village store the data and records of the villagers in a manual paper-based way that could lead to easy loss of information while trying to retrieve it. 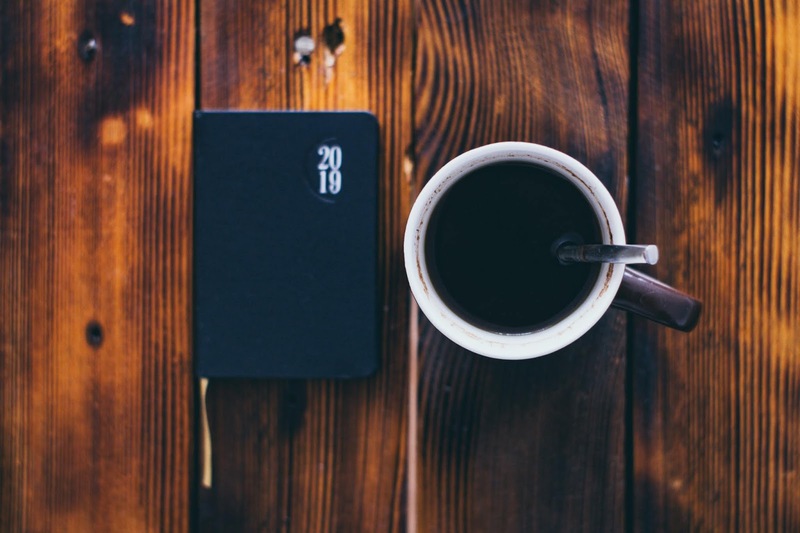 This type of data collection method is unnecessarily cumbersome and costly in terms of keeping and maintaining paper-based records. It is also inefficient in terms of time taken in retrieving data, as well as on the cost to manage and keeping masses of records. In short, this system tries to eliminate manual paper-based way data collection method by replacing it with computerised system. This system will manage and keep the data of the village and the villagers in a database system, so, it is easier to retrieve the data and can prevent the loss of information. This system also can help the committee members of the village to manage, update and monitor the activities in the village. As you know, FYP has 5 chapters which are Introduction, Literature Review, Requirement Analysis & Design, Implementation & Testing, and Conclusion & Future Work. I have done 3 chapters of my FYP during semester 7 and right now I'm struggling with the crucial part, implementation. Designing a system and dealing with the database is really tiring. I hope I will be able to finish this project before this April so I will have more time to do the correction (if needed). So, here's the sneak peek of my semester 7. The last class of Multimodal Interaction Technology with our happy go lucky Sir Jonathan! Our happy faces before Data Mining presentation hahaha. The face you made when your friend come to your FYP presentation when you already told them DO NOT COME. Hahahahaha. 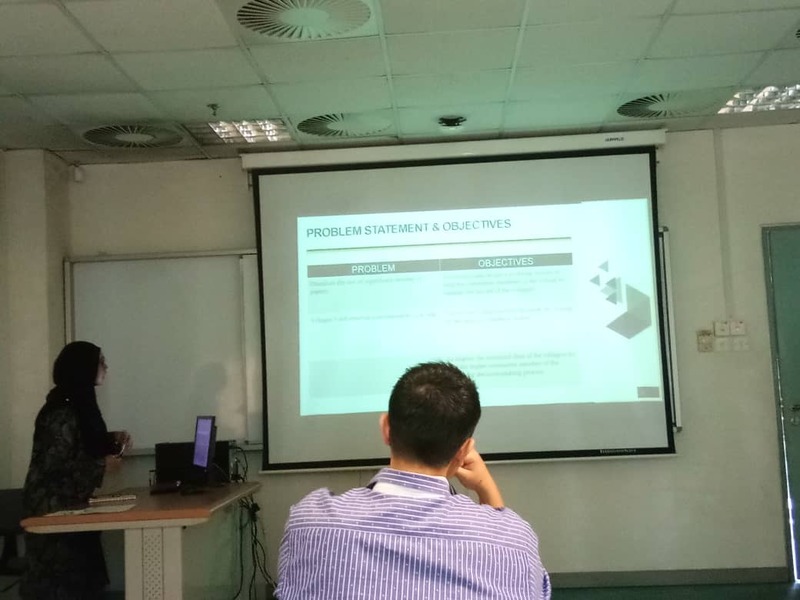 During my FYP presentation. Thank you, Amirul Hakim for the picture. I already told him do not come during my presentation. But he came, and he brought his friends! Duhh. 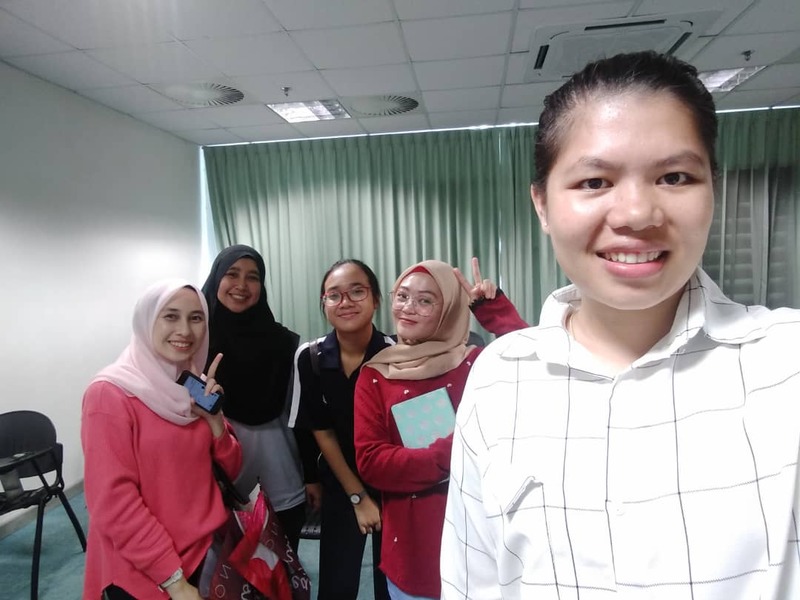 The happy faces after everyone finished the FYP presentation. Guess, which one is the lecturer? Hehe. Self-reward before the final examination. The must visit place for every semester, Cendol Mami! At Kuching International Airport before we go back home for our semester break. Thank you guys for staying with me through ups and downs. Thank you for supporting me, I really appreciate it! 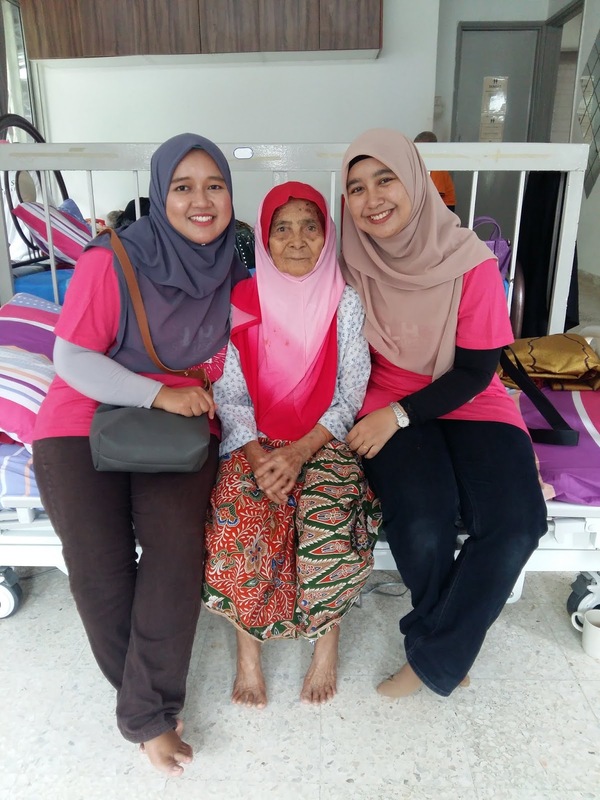 14th April 2018, visited Mesra Home Ampang for a charity event. Excuse my puffy eyes, I cried a lot during this event. I remember the feeling want to go back home and hug my parents after I spent my whole day here. 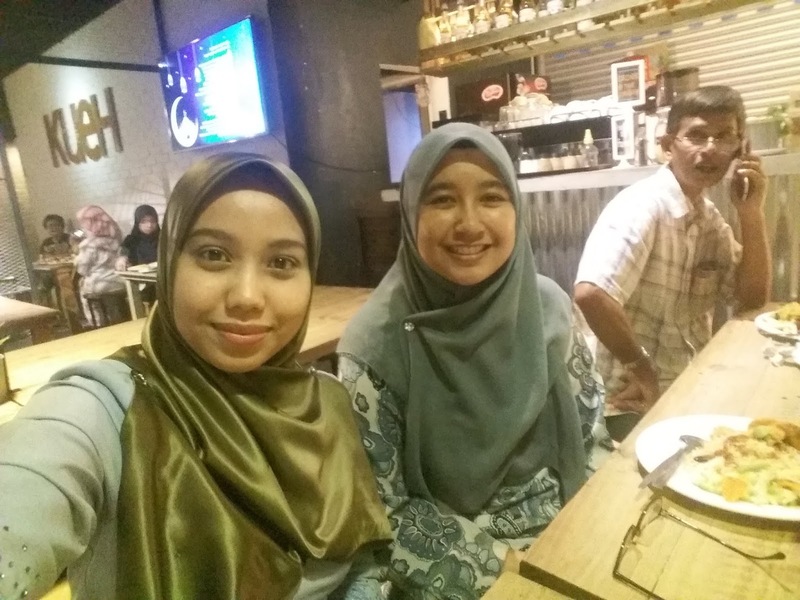 8th June 2018, iftar with my colleagues. Meet Shera, the one who sat beside me at the office during my internship session. Started my internship session on 5th February 2018 and finished it on 21st July 2018. 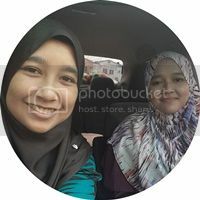 12th August 2018, Adlina's wedding! 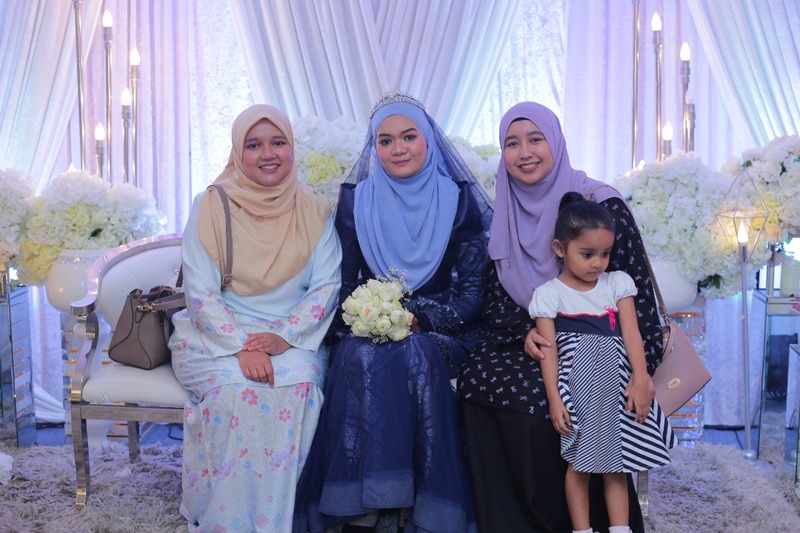 Sorry, we kidnapped the bride to take this picture, hehe. She's my classmate/cousin. Congratulations girl! 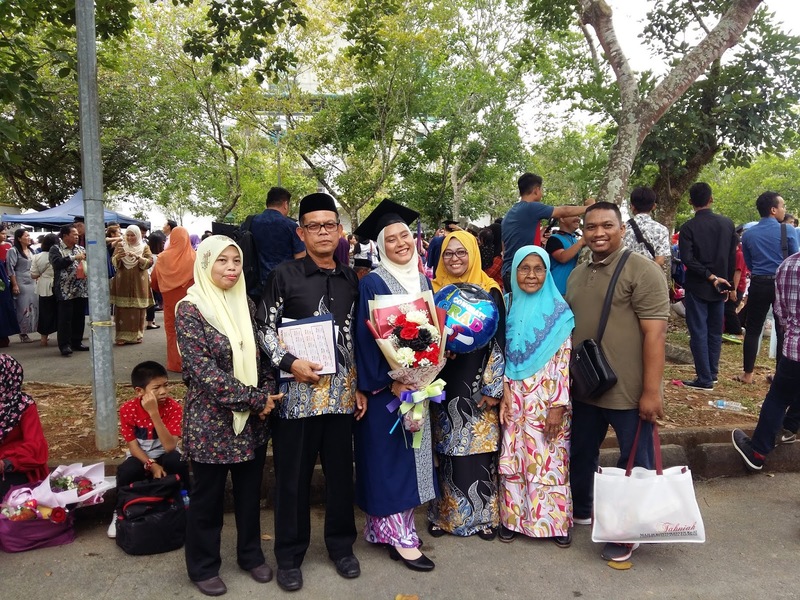 13th October 2018, Aizzalina's graduation day! I am sorry for not being there with you on your big day. 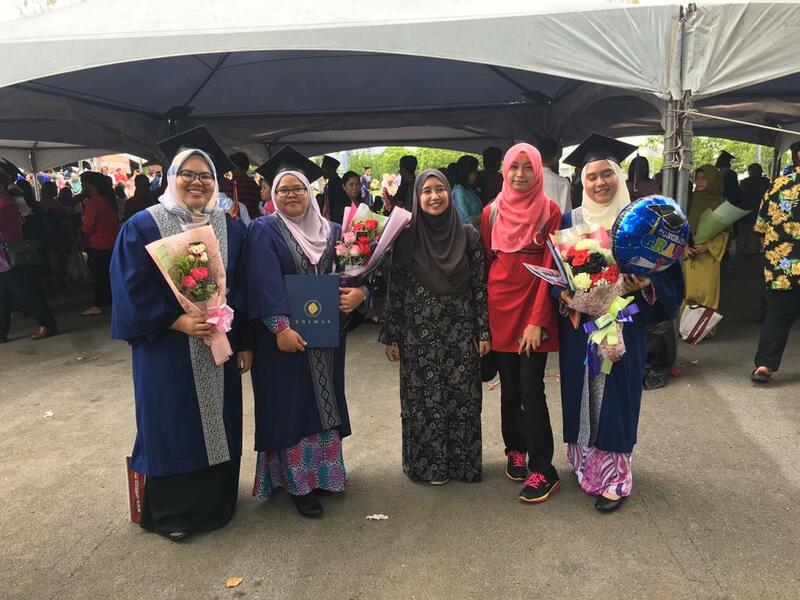 31st October 2018, Alya's graduation day! My first friend/roommate in UNIMAS. Congratulations girl, you made it! 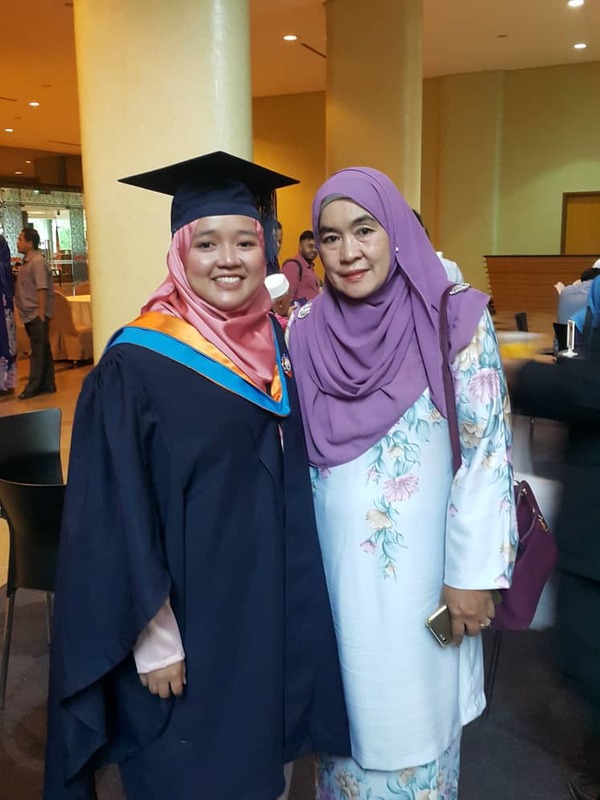 Congratulations to Hanis and Siza too! I'm the shortest but the oldest among all of them, hahaha. 2018 has been a great year for me. So many amazing memories. I also put one check off on my wishlist, a car! I hope everyone is doing well and Happy Chinese New Year! Sales everywhere, spend your money wisely guys, hehe. I'm going on hiatus mode again (read: FYP), so you're going to see my new post in the next 4-5 months, I guess? Congrats in finishing sem 7! Good luck in your future endeavours and Happy New Year!